To Change or Not to Change? It's not even a question. They finally did it! My “seventy-something” in-laws succumbed to the advice and went out a got a MacBook Pro. Their nine year old PC was laid to rest and despite the trepidation and fear, they wanted to believe that life would be so much easier with a Mac. (Perhaps the threat of not offering any support if they took the easy way out and bought a PC helped too.) It’s been one month since that glorious day and they couldn’t be happier or more productive. To remain competitive, businesses must constantly re-invent themselves whether it’s innovating the next product, taking customer intimacy to new heights or driving operational efficiencies. In every situation, the front line sales organization needs to embrace the brand tenants and deliver on the strategic imperatives. Sales professionals are the face to the customer or prospect. They are the brand ambassadorswho can create immense shareholder value and advocacy. 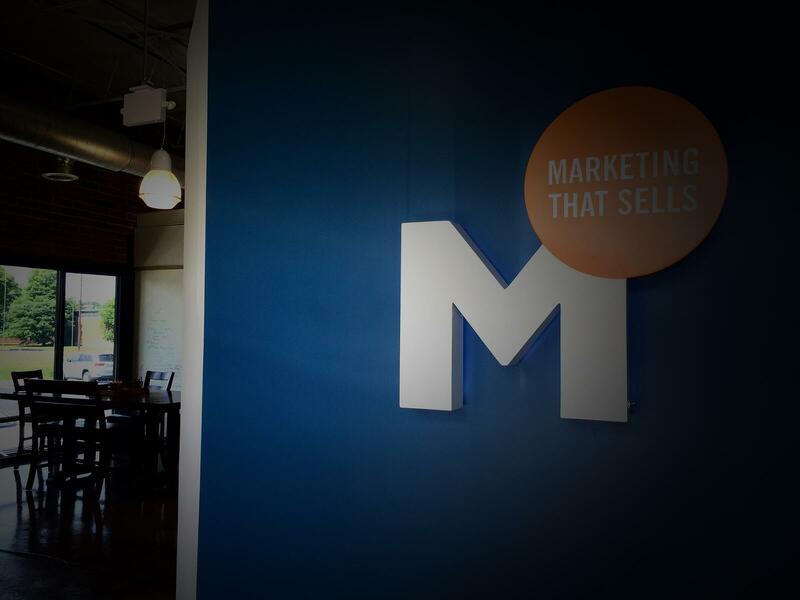 Transforming a sales organization takes more than just a few training classes and new marketing materials. It starts with having clearly articulated objectives that align with the business plan; a compensation plan and incentives that reward the targeted behavior; and the tools and resources available in a variety of mediums that allow salespeople to maximize their time in front of customers. Patience. Rome wasn’t built in a day. Reporting: New objectives mean new analytics. Provide transparency and publish frequently. “Just in Time” Tools. Succinct, focused and powerful resources that sales can digest whenever and wherever they need it. Best Practice Sharing. Sparks the competitive juices and promotes confidence. Compensation & Incentives tied to transformation initiatives. Brand “air cover”. The market has to know and believe in the company’s ability to deliver on their brand promise. If a “seventy-something” couple can step out of their comfort zone and tackle what they previously thought unattainable, then surely anyone can. 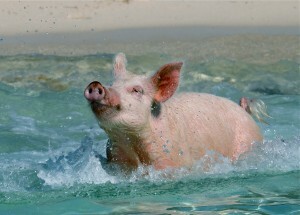 If a pig can learn how to swim, then anything is possible. A successful sales transformation will open new markets, increase customer and employee loyalty and deliver profitable business results. What have been your toughest challenges in a sales force transformation? What did you learn that you can share?